Browse profiles below, and choose who you want to contact! If you're looking for a good agent to guide you through the troubled waters of today's market, look no further. What does it take to assure that you, the buyer or seller, is going to get the best deal possible? It takes attention to detail, patience, expertise, knowledge of the market and plain hard work. That's what I have to offer. Give me a chance to prove it to you and you won't be disappointed. As a dedicated real estate professional, my goal is to provide you with the highest level of service possible. 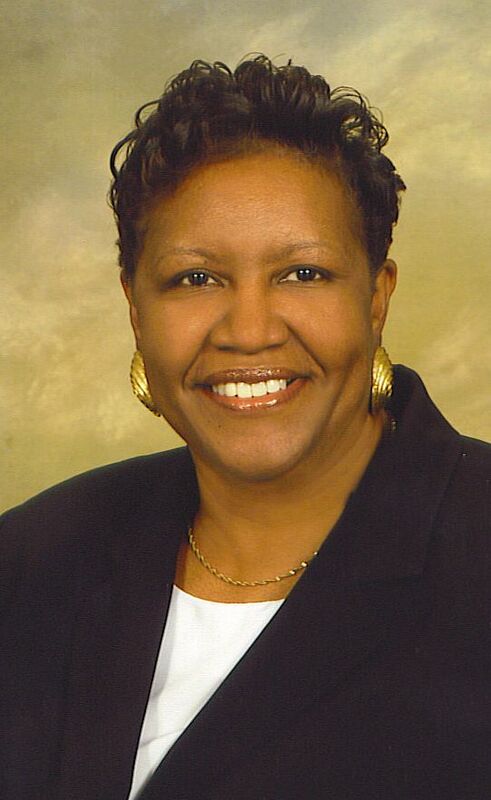 I am committed to helping you make a sound home buying or selling decision. 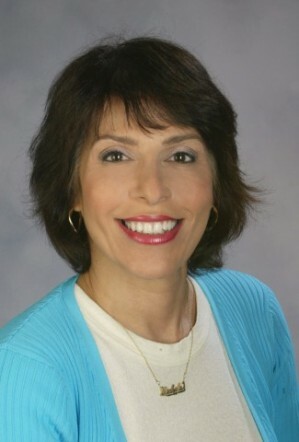 As your Real Estate Consultant, I am qualified in guiding you through selling or buying your home. My goal is to find you the home you want at a price you can afford. Your dreams are my dreams and I look forward to being a resource to you and your family for a lifetime. Whether you are relocating from another state or just moving across town, I am dedicated to offering you personalized and professional real estate guidance. Celebrating 25 years in the local real estate industry. Life Member, NVAR Top Producer, SRES-Senior Real Estate Specialist and lifetime resident of Arlington Virginia. I have worked in Sales for many years, with a lot of experience Internationally and in the US. 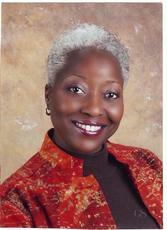 My professional devotion to clients and past customers has been very postive, lifetime success stories and referrals. Michelle represents buyers & sellers in DC, MD, VA. A lifetime of experience has shaped Michelle's gift for helping families and individuals in transition. Michelle is a patient and dedicated advocate. She takes the time to educate clients about the real estate process, and simplifies it where she can. Whatever your age or stage, Michelle adapts her skills to your needs and gets the job done. As an Army spouse for over 12 years I understand the art of relocation! Let my experience work for you in finding your next home! First time home buyer? Call me. Let me walk you through the process, and show you how easy home ownership can be. 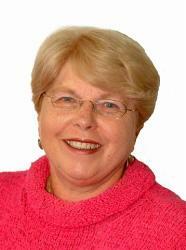 Living in NorthernVirginia for the last 45 years, Deborah's knowledge of the Washington metropolitan area is excellent. She has been a realtor for over 10 years and has many satisfied clients that continue to refer her to their friends and family. A professional with strong ethics, excellent negotiation skills and communication skills, Deborah Bash is available to help you in your real estate experience. Hi, I am born and raised in the D.C. metropolitan area. 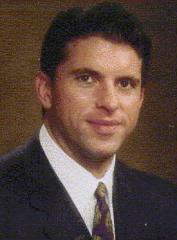 I have been selling residential real estate since 2001 and am licensed in DC and Virginia. 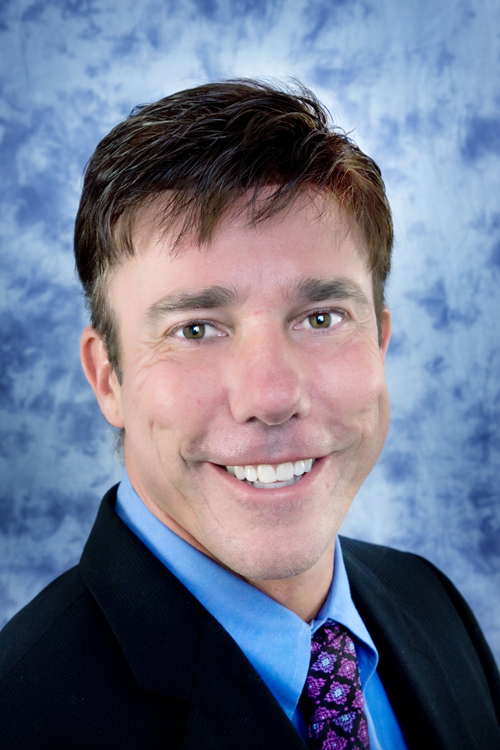 If you are looking for an honest and competent real estate agent, give me a call. I would love to speak with you about your real estate needs. Retired Senior Executive from the Federal Aviation Administration who stayed in DC and took up real estate as a means to help other Federal Employees who are being transfrerred. During my 32 years I did 12 PCS moves and 4 long term TDY's. I know the hassles and the need for a good Realtor. Please contact me for your real estate needs! Licensed in all three states of Washington DC tri-state area, specializing in NW DC, close-in Maryland, and nearby Northern Virginia. 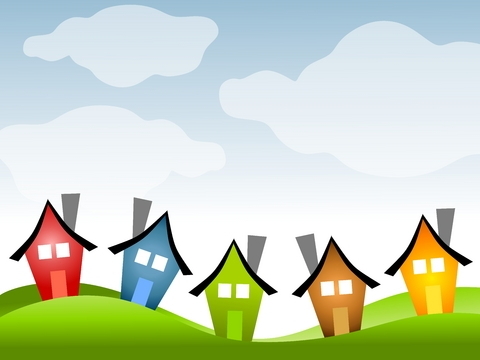 Work with sellers AND buyers. A Long & Foster Co.
5518 Connecticut Ave., N. W.
Broker/Owner - Real Estate Brokerage firm offering professional real estate services to/for home buyers, home sellers, empty-nestors, Investors, Seniors. Services also include residential property management and commercial real estate services...retail and restaurant facilities. Holder of Nationally recognized professional real estate designations and/or certifications; i.e., Certified Residential Specialist (CRS), Accreditd Buyers' Representative (ABR), Seniors Real Estate Specialist (SRES) and others. I'm also a Certified Housing Counselor (nationally). Get the Results YOU Expect and Deserve....Knowledge and Experience Count!! 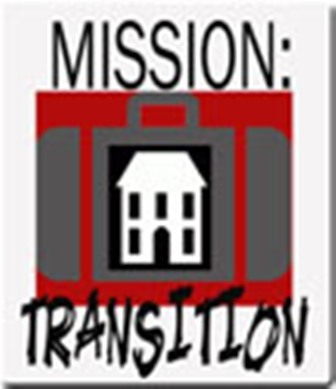 Mission Transition provides full service Transitions, Relocation, Estate , Property services. Downsizing, Pro-Organization, Home Staging, Packing, Move Management, Unpacking, Setup. Liquidations for Estates, Auction Management, Valuables Brokerage. Comprehensive, Reliable, Efficient and Competitive. Independent broker licensed in DC, MD and VA serving its clients full time since 1978. We professional serve each clients' need one investment at a time.